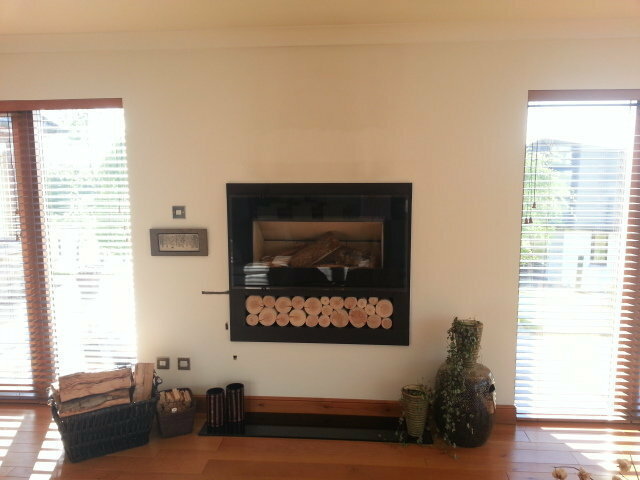 Stoveco professionally supply and install woodburning stoves. We would be delighted for you to visit the showroom. Please feel free to call and make an appointment so we can ensure the right people are here to deal with your questions. However, if it is more convenient, by all means, just pop in if you are passing by. Very professional - quality service (both buying and installing a stove). Team seemed to know their stuff! 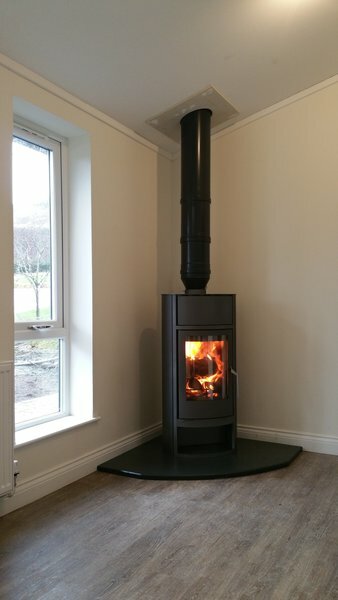 Everything delivered on schedule, been using the stove for nearly a year now with no issues whatsoever. Worth the value for the quality product and professional service. 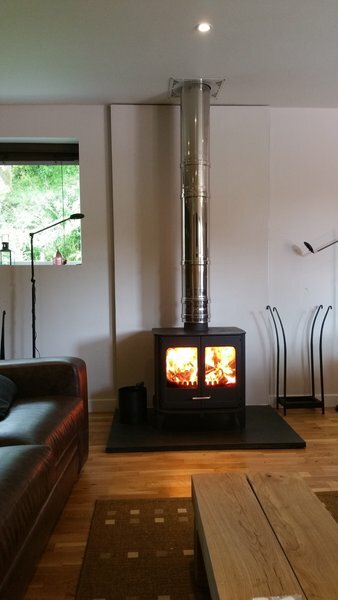 Stoveco made an excellent job of replacing an old woodburner with a new modern one by Wiking. They came up with some great ideas like setting the new stove in a shallow in-go which gave us more floor space in our kitchen/dining room. Would recommend them to anybody. Can't wait for winter! 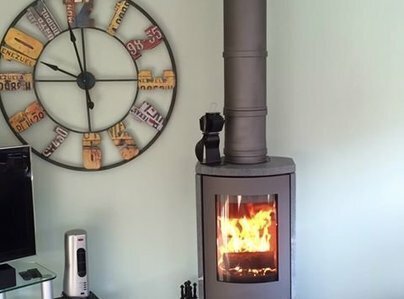 I had been looking at various options for a woodburner and was impressed with the advice and service provided by Stoveco. They have been really helpful and I am delighted with the end result. Only down side is it has been too warm recently to really try out the woodburner! It is a focal point of the room now and I would highly recommend Stoveco to everyone. Once the woodburner was installed I was also given a demonstration on how to light the woodburner and how to clean it. Such excellent service. 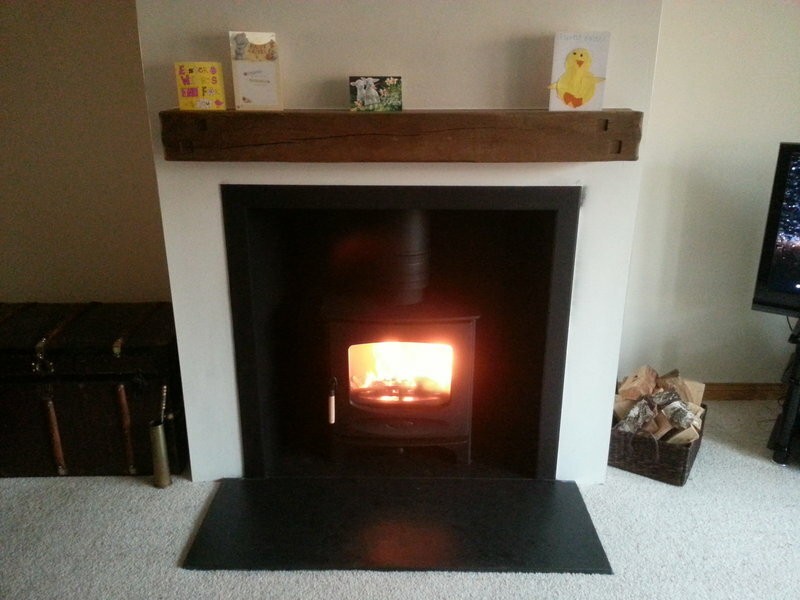 Stoveco recently replaced our inset wood burner with a Dean Forge Clearburn Junior Stove. Well impressed with the fitting team, no mess and no stress. Andy was very helpful and had excellent knowledge of the products and the price quoted was within our budget. 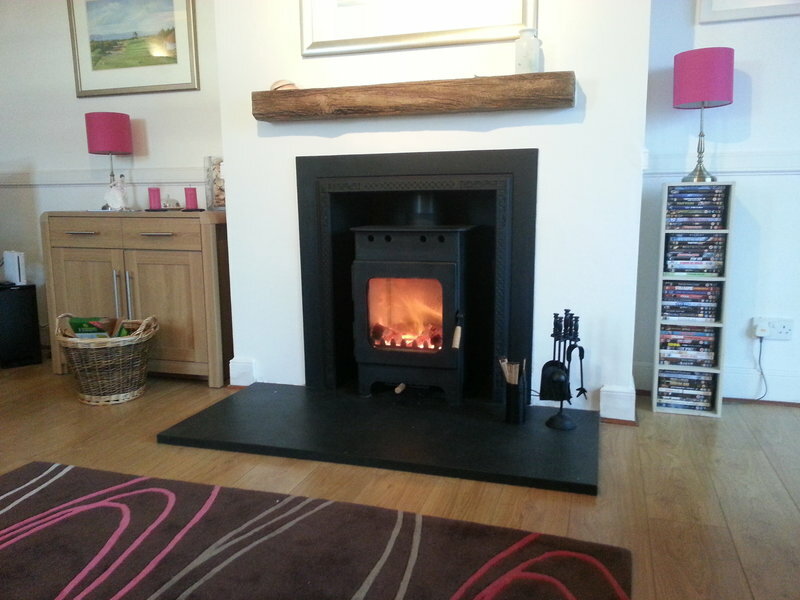 Overall this experience has been a positive one and would recommend them to you if your thinking about a wood burner. Many thanks for the great recommendation - your comments have been passed on to the whole team! Delighted with our new stove! Amazing service. We are so delighted with our new stove. The whole experience was excellent. 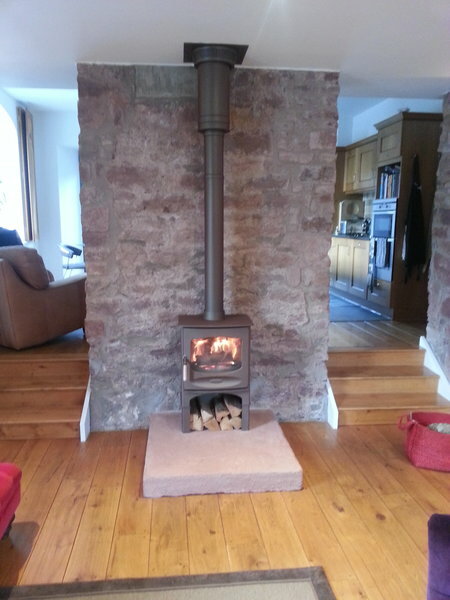 The team got back to any queries promptly, found a slot at our convenience and fitted the stove within one day. We really appreciated the starter fuel pack and the lessons and expert tips on fire lighting and cleaning. Incredible craftsmanship and excellent service. For the first year ever, we are looking forward to the nights drawing in! So glad you are happy with your Stoveco experience - and if you need anything at all we are always here to help! Many thanks for your review - its a cracking little stove! From stepping foot in showroom to completion, has been outstanding. Very professional and great service. 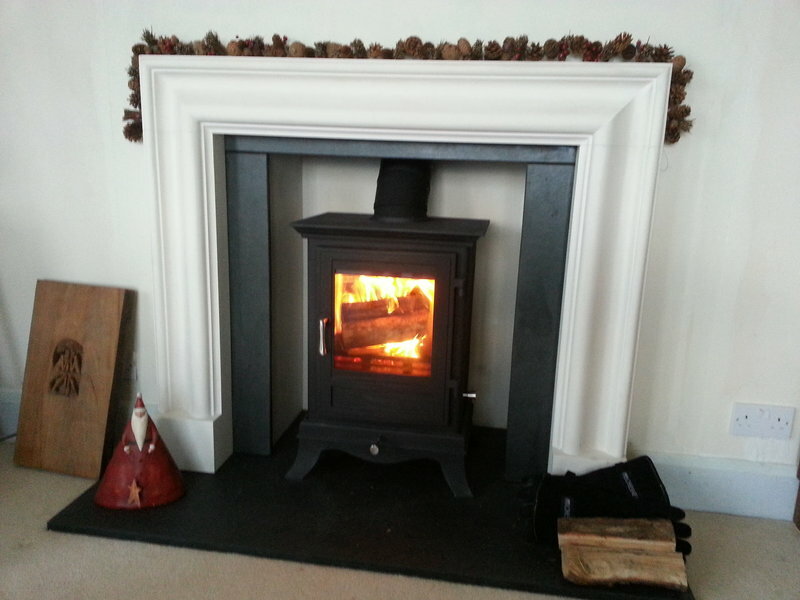 Many thanks for the great feedback Laura - so glad your happy with your stove! 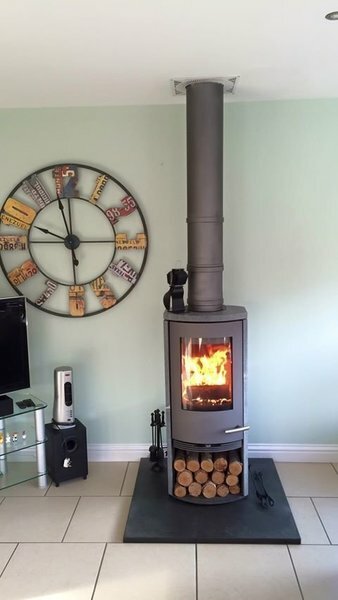 Great customer service from start to finish with good quality stoves. Installation team excellent. Very well informed staff with a good deal of expertise on offer. Thank you for completing the review - its much appreciated! Many thanks for the kind words and we hope you are still keeping nice and warm in this chilly weather!